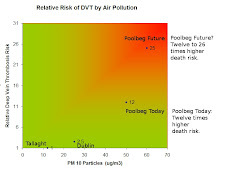 On September 4, 2007, Dublin City Council's City manager and Village Idiot did a deal in a cupboard with Covanta before Bord Pleanala or EPA formally rubber stamped the The Drumcondra Mafia's instructions. This was far sighted for the tribe-first-regime whose Finance Minister did not have a bank account for his winnings on the races in Manchester. 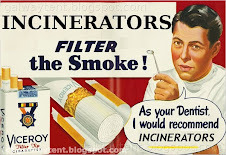 More than three years later a censored version of the contract for the proposed incinerator has been published supposedly for use by Dublin Councillors. The meaningful financial data has been censored to facilitate the transfer of €950 million from bankrupt Ireland to New Jersey.